Can't Delete Apps On iPhone - If you have any app on your iPhone that is no longer needed, you can remove it anytime you want. 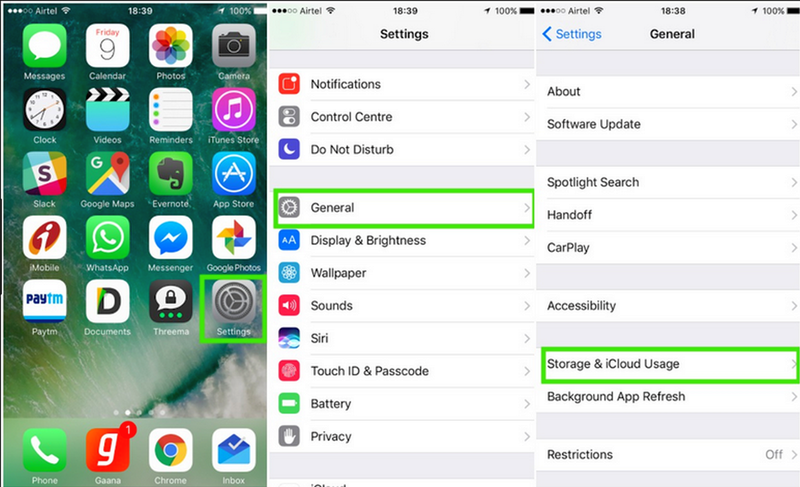 If you want to remove any app on your iPhone (iPhone 5, 5c, 5s, 6, 6 plus, iPhone 7, 7 Plus) all iPhone models, you can remove it from the Home Screen or the Settings. 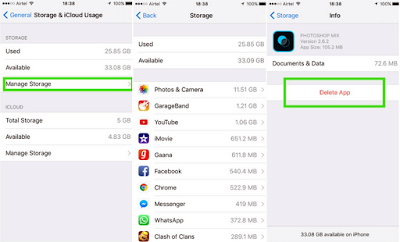 If you have iPhone problems can't delete apps, here the tutorial how to fix. The only thing that makes removing apps on iPhone a little bit tricky is the 3D touch menu. With this 3D touch menu of iOS 11, iOS 10 and later, removing apps a little bit hard because when you are pressing down an app icon, it easily brings its 3D touch menu. That’s why some iPhone 7 users who are not familiar with this 3D touch menu sometimes find themselves have new iPhone update problems difficult to delete an app on iPhone. 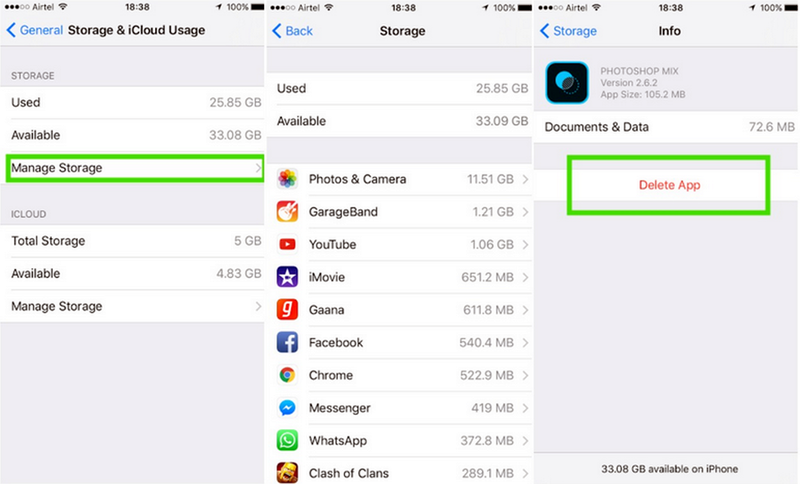 When you get this iPhone problem, let’s see what to do if iPhone can’t delete any apps. Launch the Home screen containing apps you want to remove. 1. Press and hold the app’s icon gently for about 2 seconds until the icon wiggles. You should see an “X” is appearing next to some of the apps. 3. Tap on the “X” on the app you wish to delete or uninstall. You’ll see a dialog confirming your action of deleting the app. 4. Select Delete or Remove to proceed. 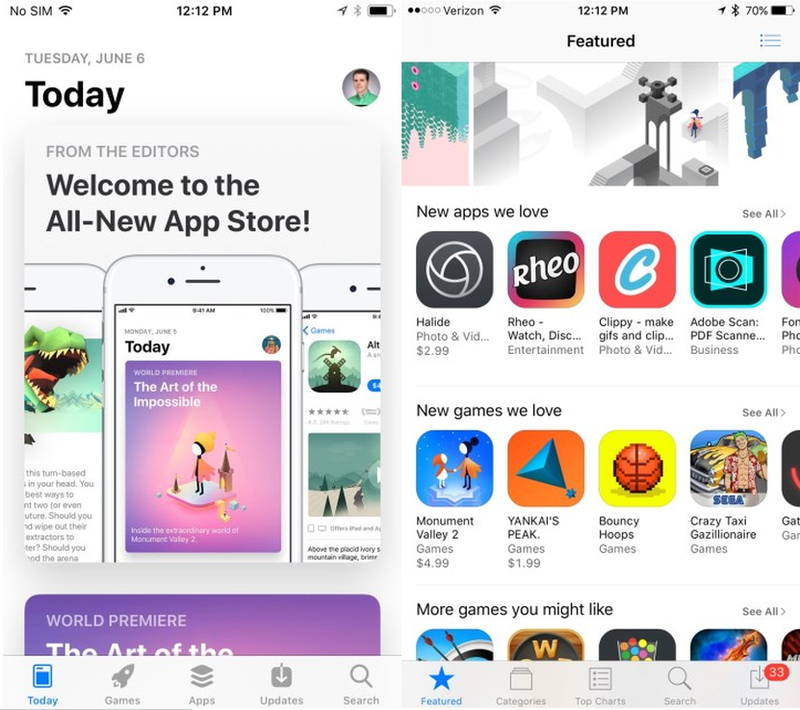 Besides removing apps from the Home screen, you can also remove apps from the iPhone Settings. Head to Settings from the Home screen. 1. Tap on General to see the options under this menu. 4. You will see all installed apps on your iPhone. 5. Select one of the apps on the list. 6. Tap “Delete app” to uninstall it. 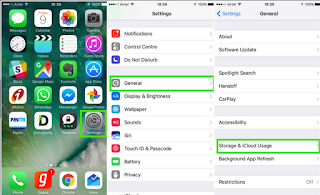 Several steps above should be helpful for you to remove apps on your iPhone 7, iPhone 5, 5c, 5s, 6, 6 plus, 7 Plus. 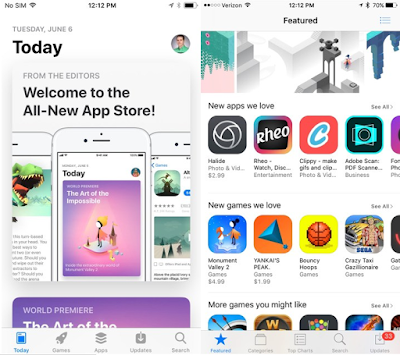 Neither way, you should read what to do if you can’t delete any apps on iPhone when deleting the app from the Home screen where you may be dealing with the 3D touch menu. If you are sure that you have press and hold the app icon lightly, but the “X” icon is not appearing, you need to check your iPhone 7 Restrictions. Probably there is a restriction related to the ability to delete apps on your iPhone. You may set this restriction accidentally if you don’t think you have ever made such restriction on this ability. Check and turn off the restriction in Settings.